In today’s age of reality TV, shock jocks, and sensationalized news, it should come as no surprise that some celebrities will say and do anything to draw attention to themselves and their brand. In the sports media world, there’s nobody better at saying crazy things to garner the spotlight than Skip Bayless, formerly of ESPN. The writer and TV commentator joined the network in 2004, and quickly became known for his inflammatory comments on First Take. Whether his opinions involve criticizing LeBron James, praising Tim Tebow, or any number of eye-roll-inducing ideas, Bayless is the king of bad sports takes. Here are the five dumbest things he has ever said. Back in 2014, the Houston Texans had the top pick in the NFL draft. You could argue that they had several needs, including a hole at quarterback. There was a QB, Johnny Manziel, available in the draft that year; a player Skip just seemed to love. But Houston (and 21 others in the first round) passed on Manziel, and Skip took to Twitter to make sure everyone knew what a mistake they’d made. 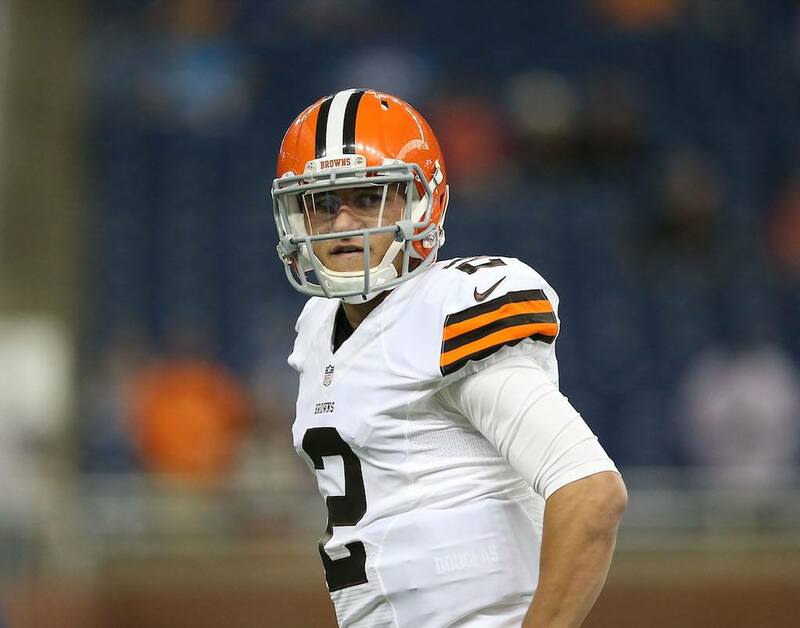 The Houston Texans will forever regret it if they do not take Johnny Manziel with the No. 1 overall pick. He will haunt them. The Texans took linebacker Jadeveon Clowney, and in fairness to Bayless, Clowney hasn’t exactly been stellar in two seasons. He has provided just 4.5 career sacks and missed almost his entire rookie year with a knee injury. But Clowney is still with the Texans and has a chance at a promising career, while Manziel threw just seven touchdowns with seven interceptions and a 74.4 quarterback rating with the Cleveland Browns before being released last offseason. We could probably make a list counting down all the things Bayless has said about Tebow alone, but this might be the most egregious. In a conversation with Stephen A. Smith — during which Bayless denied having ever said he’d take Tebow over Tom Brady in the final two minutes of a game (he did say that) — Bayless stated that he would take Tebow over the Green Bay Packers’ Aaron Rodgers. When asked by Smith if he thought Tebow was better than Rodgers, Bayless replied, “Yeah, I’d take him in a one-game scenario. I would. I would.” In 16 career stats (35 games) in the NFL, Tebow posted anemic quarterbacking stats, with a 47.9% completion rate, 17 touchdowns, nine interceptions, and a 75.3 QB rating. Rodgers, on the other hand, has completed 65.1% of his passes, has 257 touchdowns to 65 interceptions, a 104.1 rating, and has won a Super Bowl. Swing and a miss, Skip. In the summer of 2014, New York Knicks team president Phil Jackson was pursuing Steve Kerr, attempting to woo him to New York to become the next head coach of the Knicks. 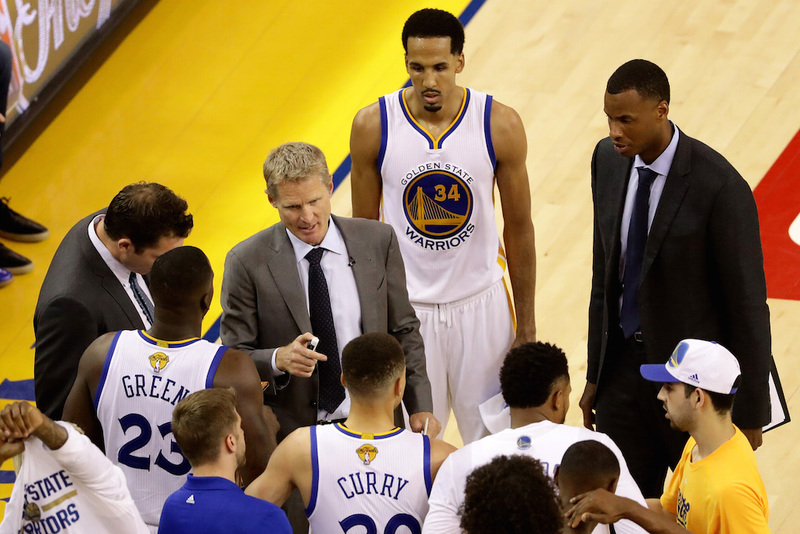 Kerr ended up spurning Jackson and going to Golden State to take over a promising Warriors team. So, Jackson turned to another of his former point guards, Derek Fisher, who became the team’s head coach. Bayless weighed in on the two rookie coaches. Fisher took a torn down 37-45 team to a 17-65 record in 2014–15, then started the 2015–16 season 23-31 before being fired by Jackson on February 8. Kerr, on the other hand, has a 140-24 record with the Warriors, taking them to the NBA Finals two years in a row and winning the championship in 2015. Bayless couldn’t have been more spectacularly wrong with this tweet. Back in March 2012, Bayless tried to make the case that Peyton Manning made a huge mistake when he chose the Denver Broncos after leaving his longtime home in Indianapolis with the Colts. But the good news, according to Bayless? This would be great for Tebow, who lost his job when Manning arrived. This is a double-whammy for Bayless, who whiffed twice in one tweet. 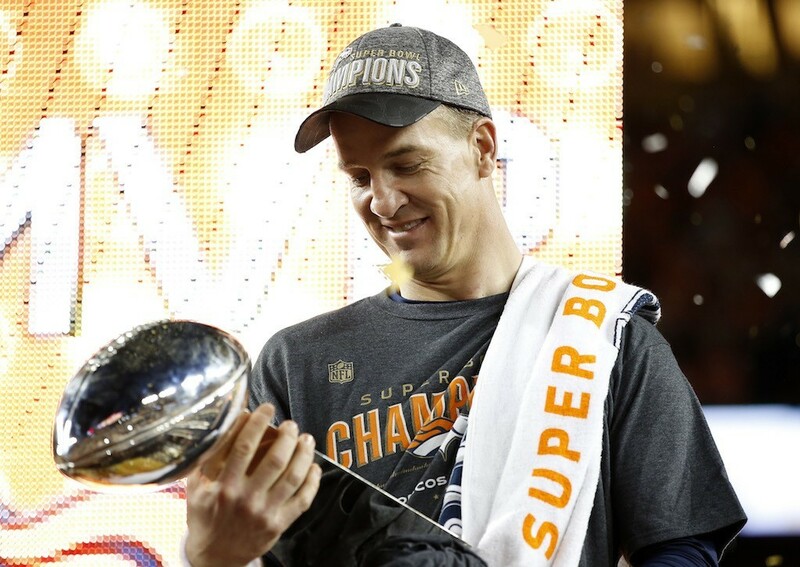 Manning played four seasons for the Broncos, leading them to a 45-12 regular season record with a 101.7 QB rating, making two trips to the Super Bowl, and winning it in his final season with the team. 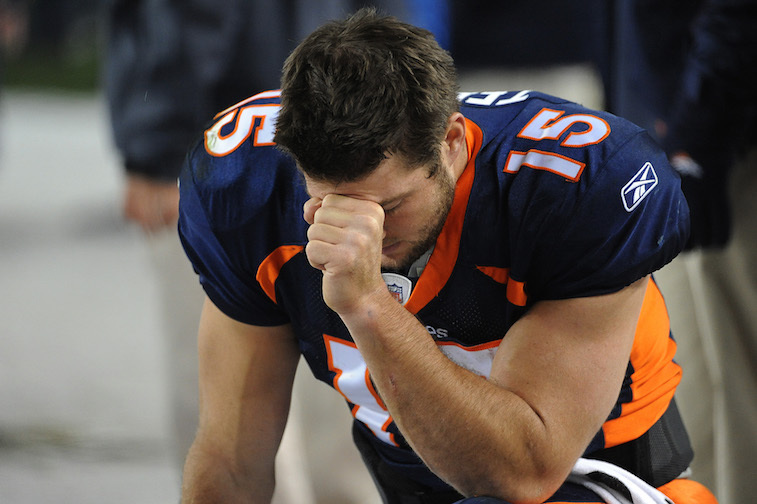 Tebow was traded to the New York Jets for a fourth-round draft pick and attempted just eight more passes in his NFL career. Skip is no stranger to criticizing LeBron James, one of the best NBA players of all time and a generational talent. But back in 2011, after his Miami Heat lost in the NBA Finals to the Dallas Mavericks, Bayless took hating LeBron to an extreme. He and Smith made their lists of the top-five players currently in the NBA, and both conveniently left James off. At this point in his career, James was 26 years old and had career averages of 27.7 points, 7.1 rebounds, and seven assists. In 92 games in the playoffs up to that point — including two trips to the NBA Finals — James averaged 28.0 points, 8.4 rebounds, and seven assists per game. 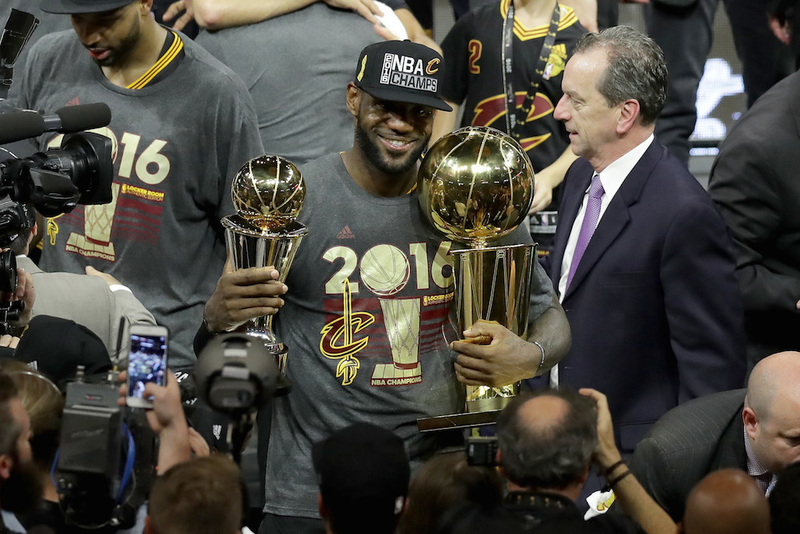 There’s no doubt that LeBron was, at the very least, one of the top three players in the NBA. Since then, he’s played five seasons, made five more trips to the NBA Finals, and won three championships. 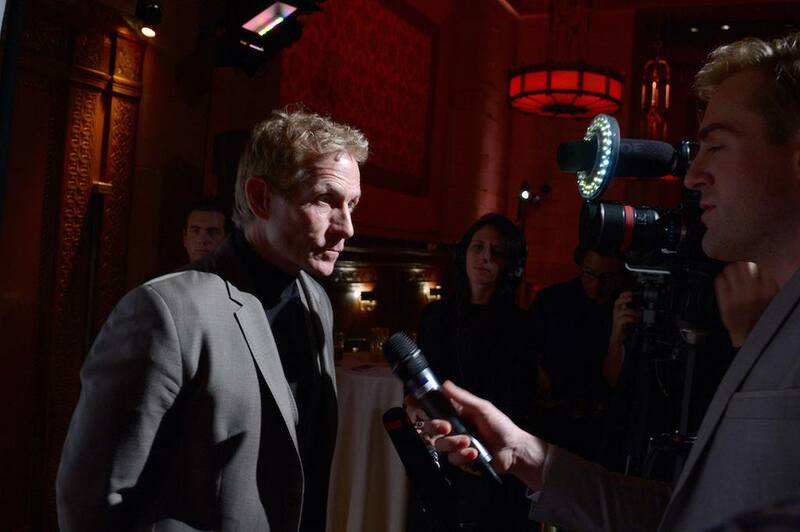 Just another time Skip Bayless said something outrageous that just happened to be very wrong.